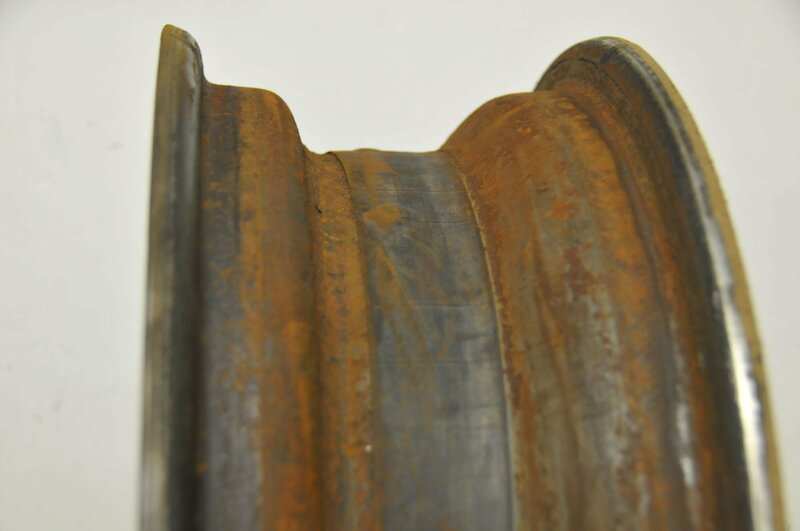 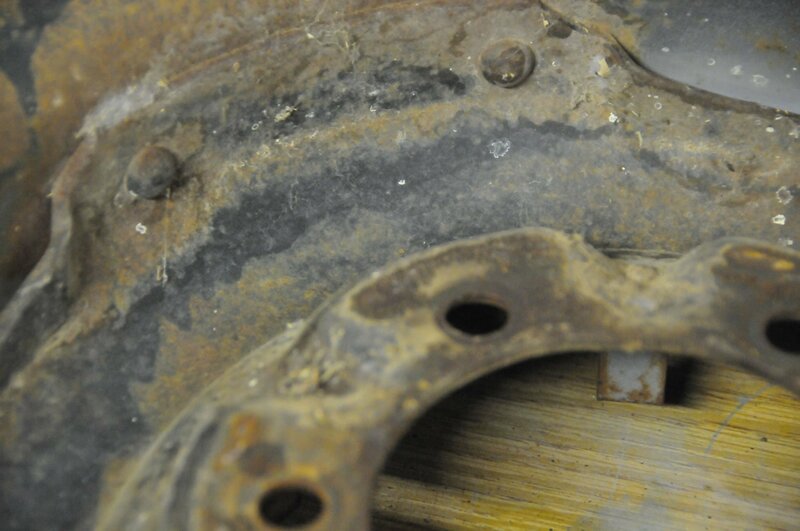 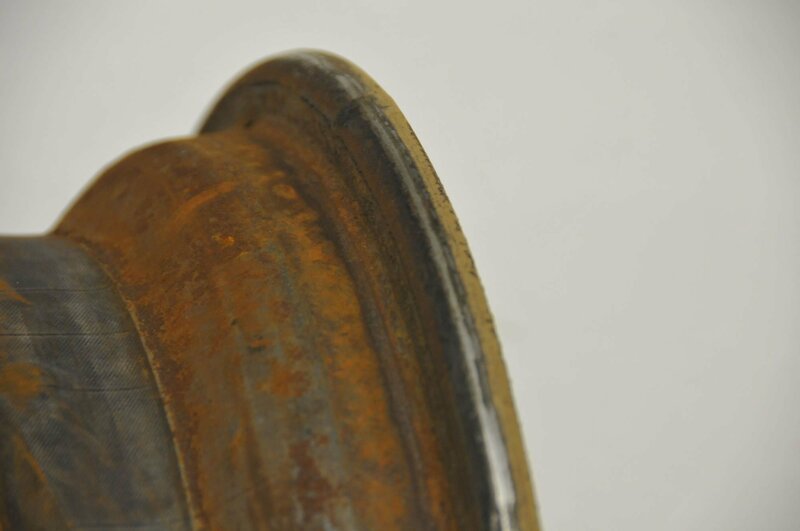 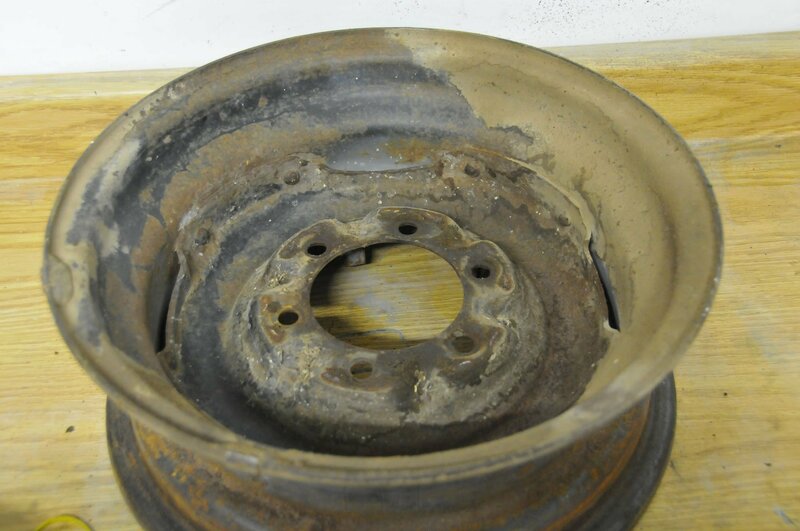 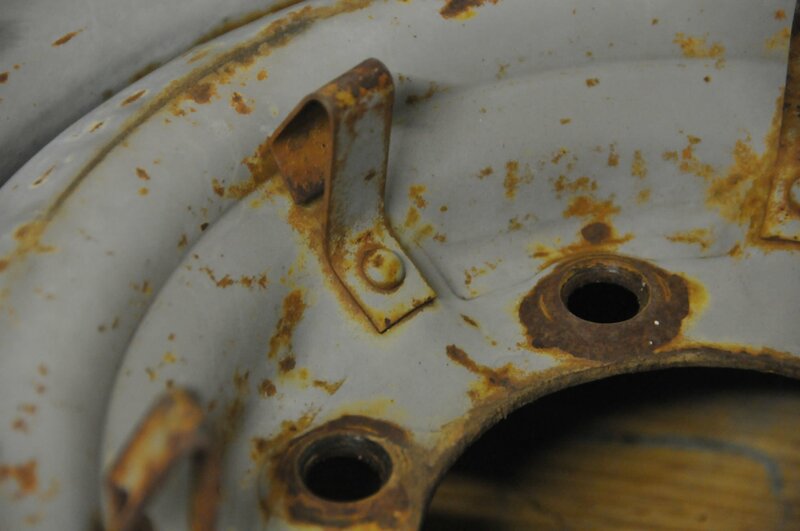 FJ40 OEM Wheel Restoration – Wire Cup Brush or Sandblasting? 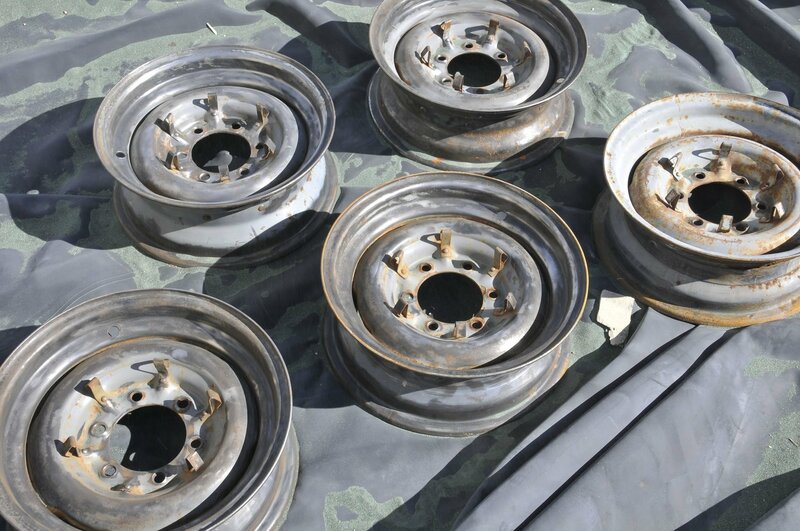 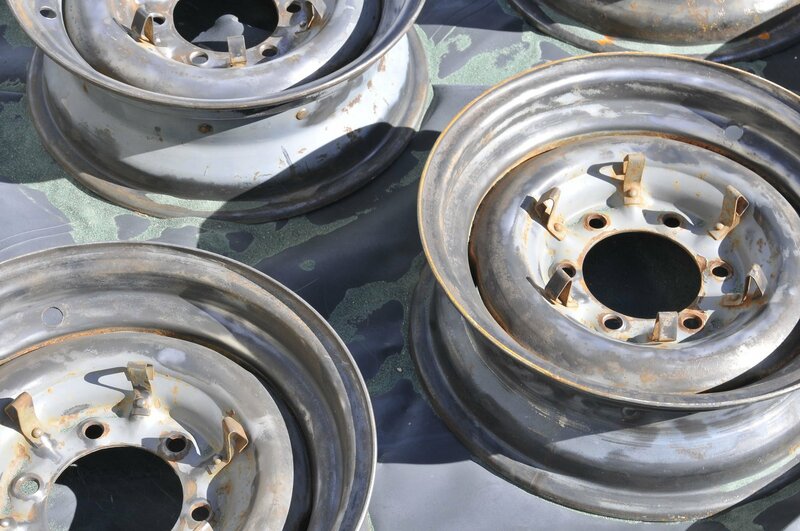 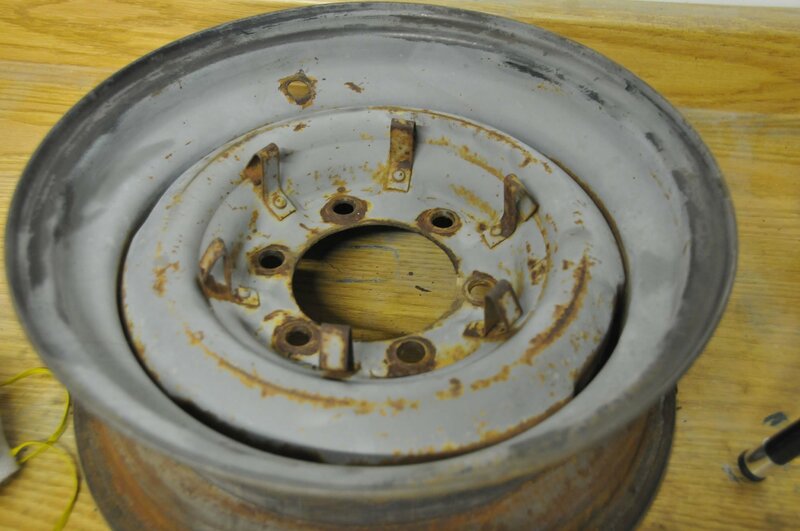 If you’re looking to restore your original FJ40 wheels you may be wondering to use a wire cup brush or media blasting. 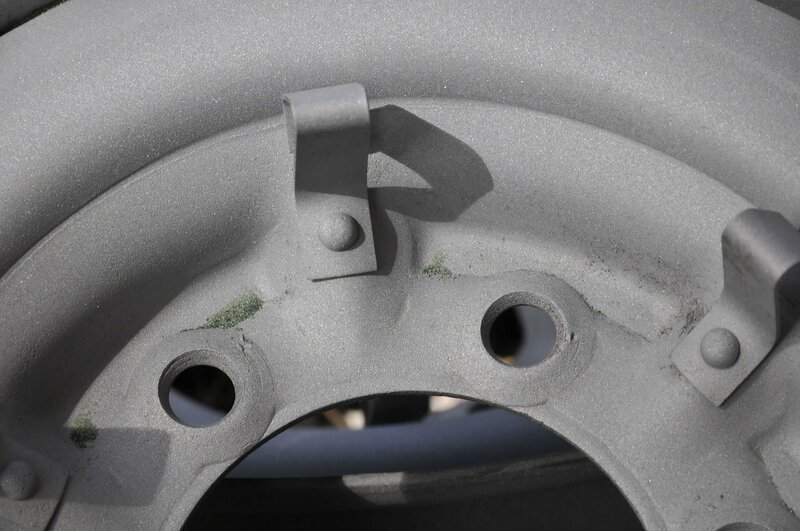 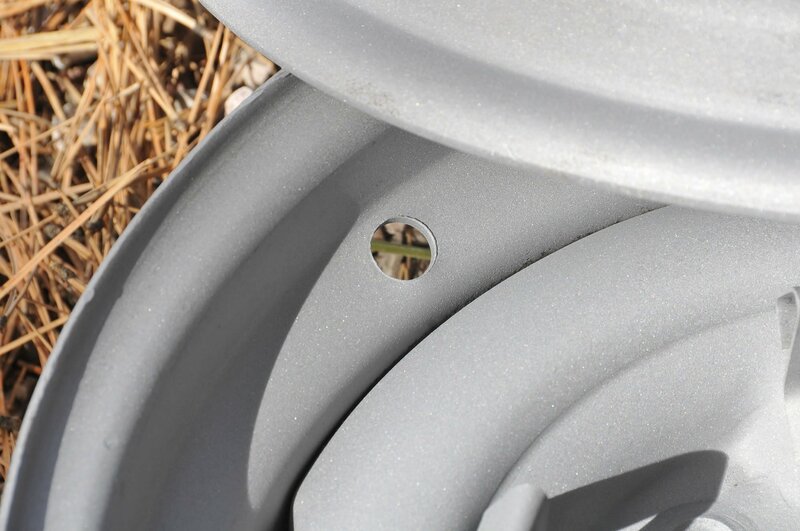 In a recent blog post, I showed you how to use a 3″ wire cup brush and an angle grinder to clean up your rims. 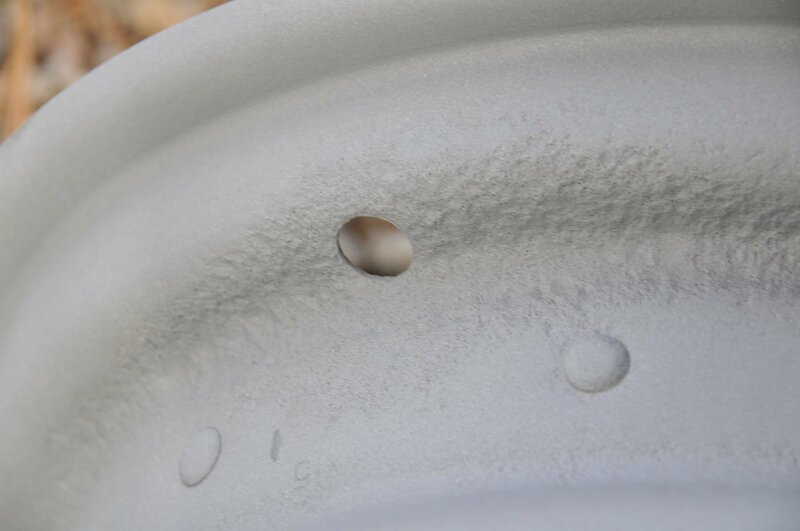 After four hours and two wire cup brushes (which cost $30 total) I wasn’t happy with the results the wire cup brushes gave us. 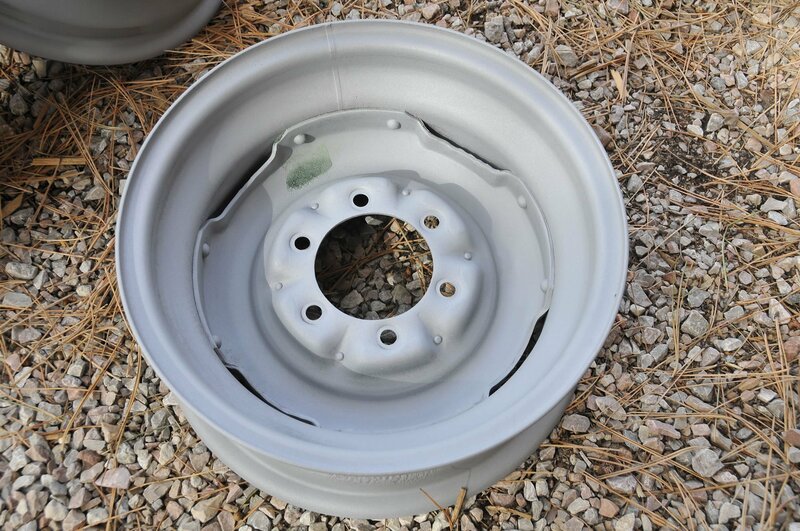 I decided to take my rims over to Dennis Salisbury at C&D Painting and Sandblasting in Ellicott, Colorado (just outside Calhan). 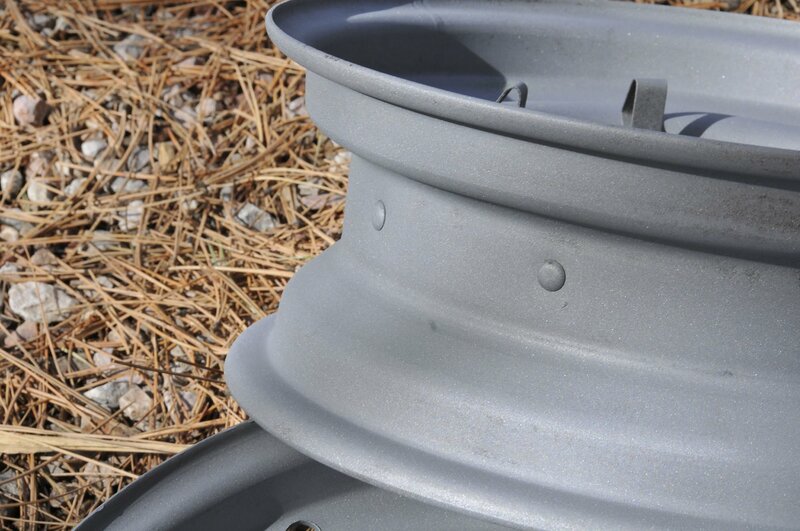 Dennis is your man when it comes to sandblasting or media blasting anything. 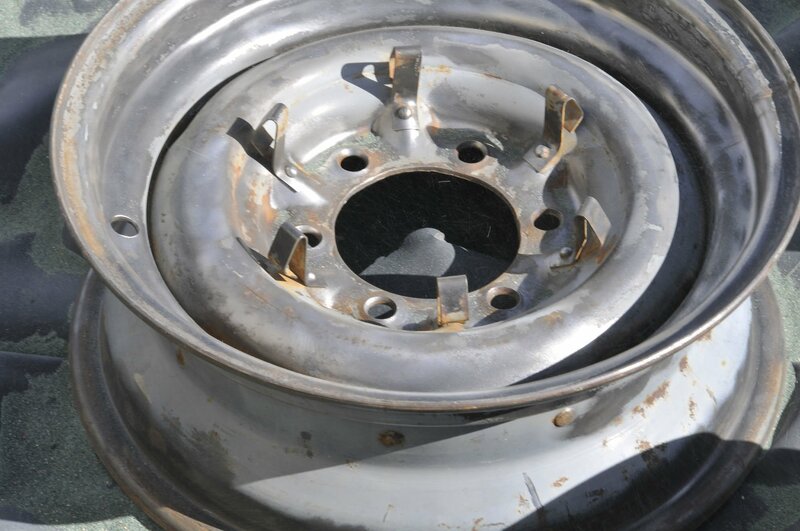 He had my rims taken care of in 15 minutes. 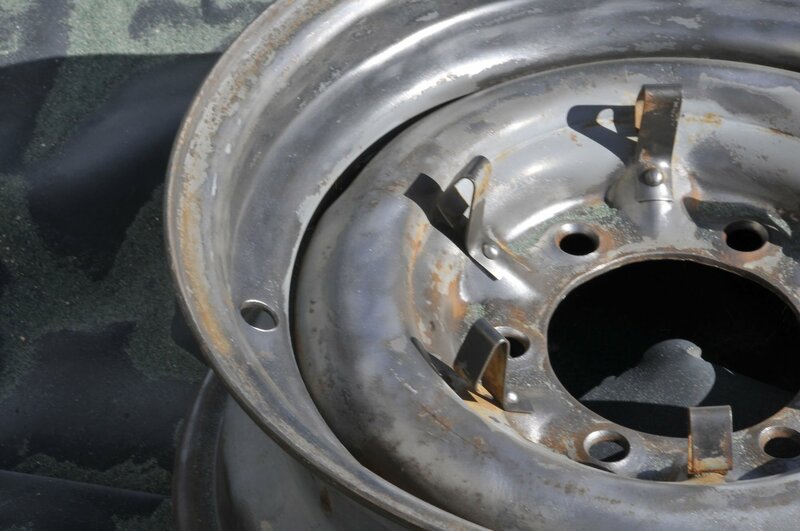 If you’re in the Colorado Springs area and ever need anything media blasted (frame, tub, doors, chest hair…) give Dennis a buzz at (719) 683-4819.